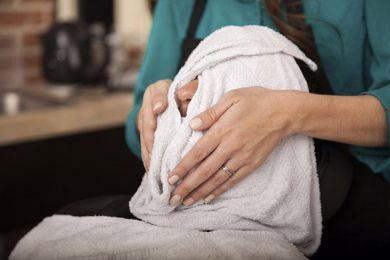 Facial Towels | Hand and Bath Towels for SkinCare Treatment | HY Supplies Inc. 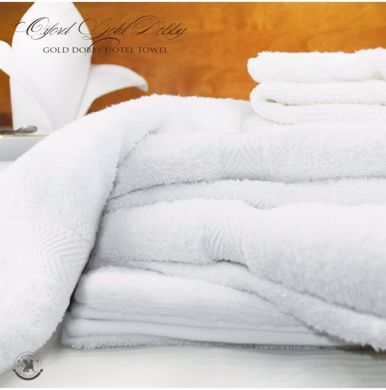 Premium Quality 100% Cotton Ringspun Skin Care/ Treatment Cloths like Facial Towels, Premium Hand Towels, Premium Bath Towels at Wholesale Price in Distinct Sizes direct from the manufacturer. Ideal for Skin Care Treatment Centers.